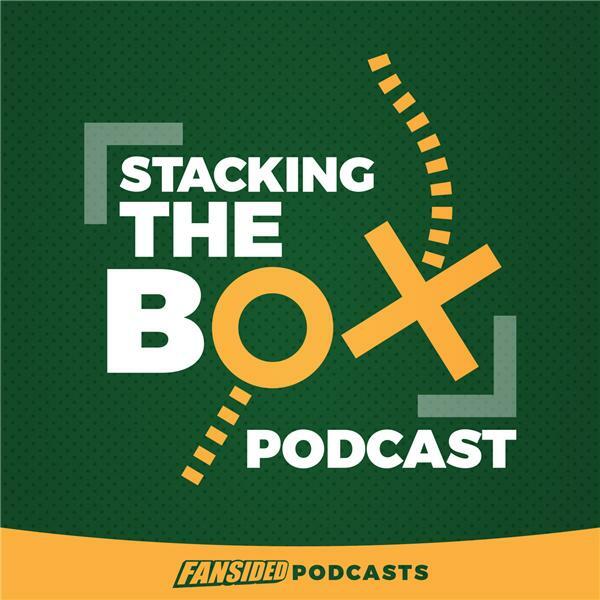 On this week's edition of Stacking The Box, Matt Verderame and Josh Hill tackle the first five picks of the NFL Draft, and the chaos that is likely to ensue. Plus, did the New York Giants or the Tampa Bay Buccaneers get the better end of the Jason Pierre-Paul trade? Finally, what is going on with Jon Gruden and the Oakland Raiders? Is Gruden smarter than the rest of us, or is he simply behind the times? All that and more, on this week's podcast.